Of 31 brands that were ranked on reliability and quality, of which 13 are world premium automotive makes, Hyundai has bagged third-highest in the JD Power 2018 US Initial Quality Study (IQS). The study serves as the industry benchmark for new-vehicle quality measurement, and Hyundai’s ranking goes to show the well-earned quality of the marque. 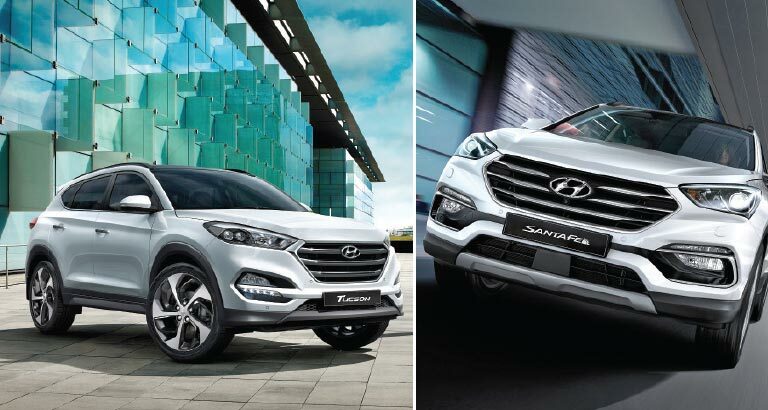 Among vehicles in the Small SUVs division, the Hyundai Tucson was placed first, and the Hyundai Santa Fe came second in the Midsize SUVs classification for quality ratings.